All you need are these books and some colouring pens and you're good to go! From the weird, wonderful, gory and glorious Old Testament, to the miraculous mayhem of the death-defying New Testament, these books will prove to be a lifesaver, particularly when you've got 10 minutes spare and children crawling up the walls! 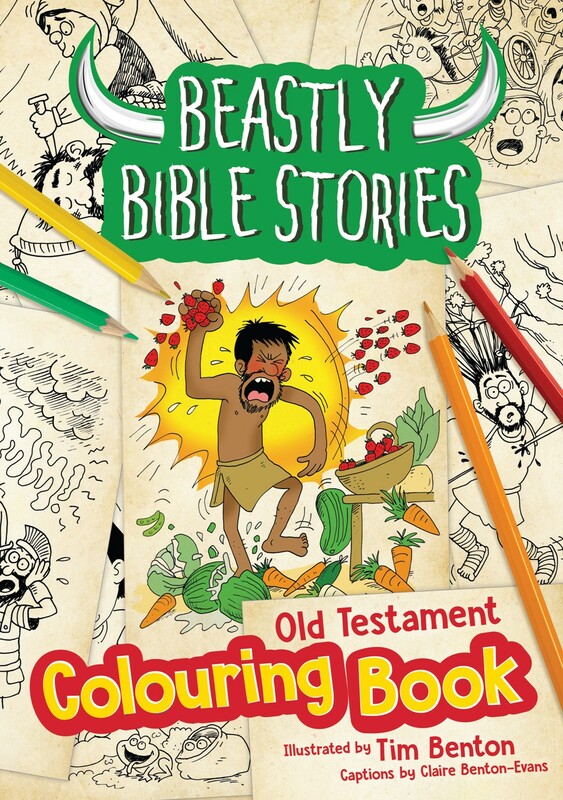 Beastly Bible Stories Colouring Book - Old Testament by Claire Benton-Evans was published by Kevin Mayhew Ltd in May 2017 and is our 27889th best seller. 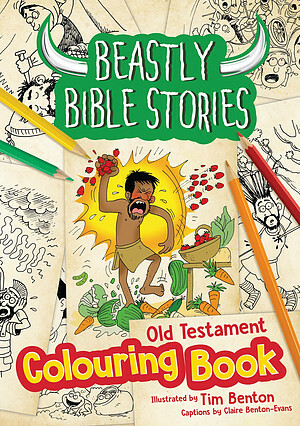 The ISBN for Beastly Bible Stories Colouring Book - Old Testament is 9781848679115. 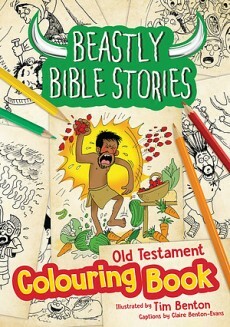 Be the first to review Beastly Bible Stories Colouring Book - Old Testament! Got a question? No problem! Just click here to ask us about Beastly Bible Stories Colouring Book - Old Testament.